We keep your personal information private and secure. 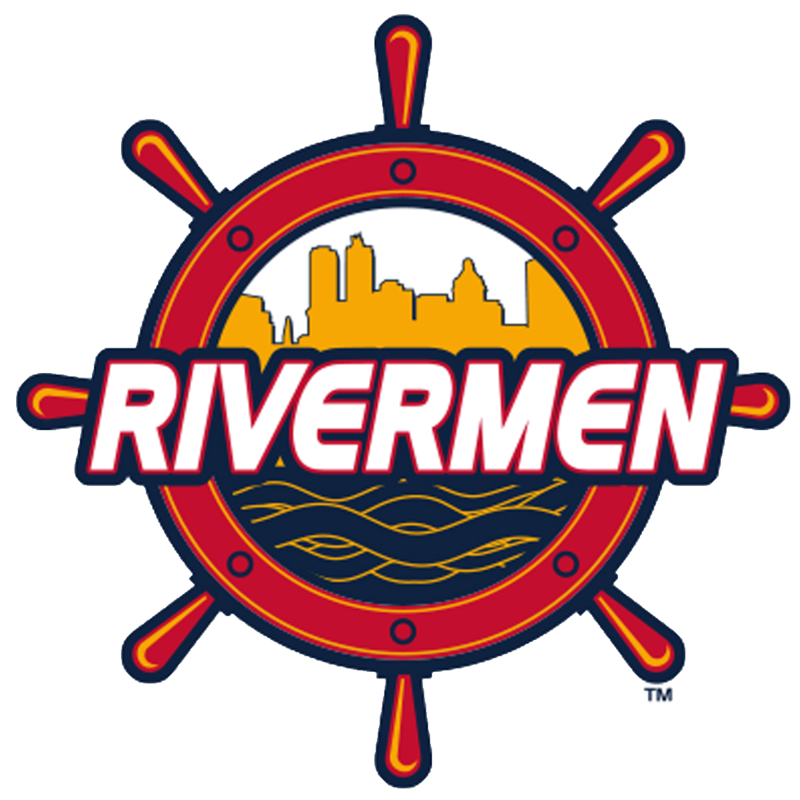 When you make a purchase from Peoria Rivermen Team Store, you provide your name, email address, credit card information, address, phone number and a password. We use this information to process your order(s), to keep you updated on your purchases and to personalize your shopping experience.